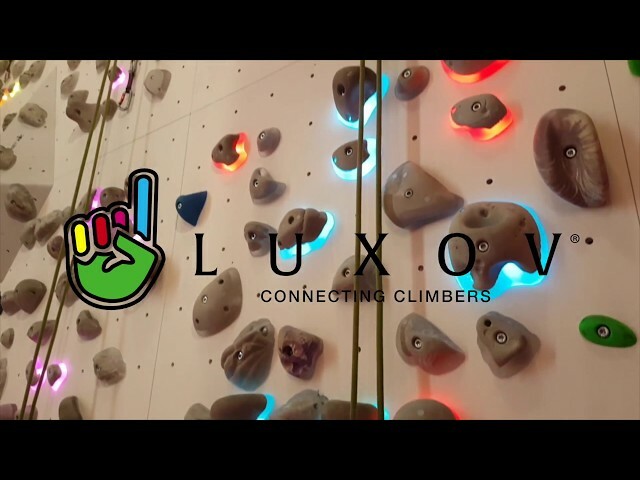 Volx and X’sin invented digital and connected climbing with Luxov® ! 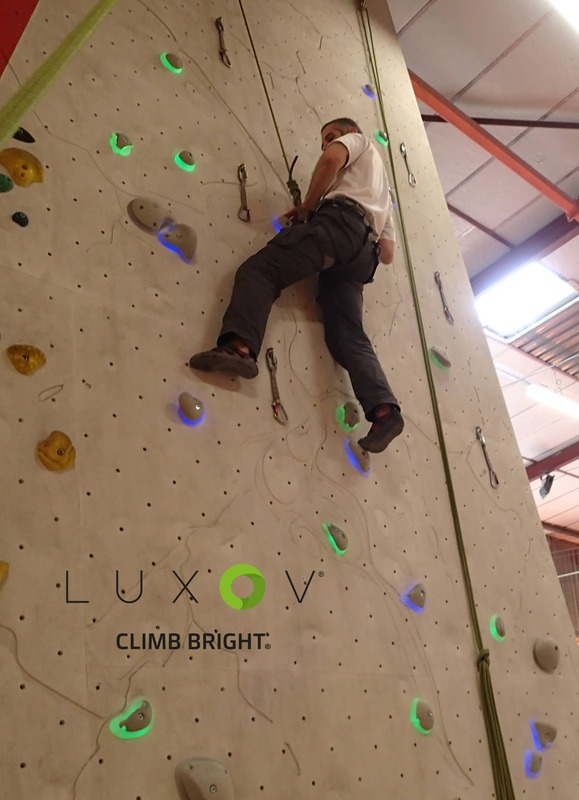 Luxov® is an innovation for the climbing community allowing a climber to practice rock climbing in a friendly and interactive way. Thanks to the tactile interface the climbers can choose their routes among a library of routes available. The chosen route immediately lights up on the wall, in the color of user’s choice. A lot of possibilities are enabled this innovative system. A connected bracelet allows the climbers to measure their performances during a session. The routes can be rated as well enabling an interaction with the whole climbing community. Witekio collaborated with X’sin for the complete software solution through definition, design, and development. The system developed covers all the value chains of connected objects, including embedded software development, backend web, mobile application, frontal web, cloud connection and centralized server information. Witekio’s team collaborated together with Luxov teams to optimize the overall implementation of the system, defining interactions, protocols and architecture in order to set detailed specifications. Witekio’s teams also developed the complete software solution, lead the testing and integrated the different layers together. A complete system software integration service. The Luxov Climbing wall was an interesting and challenging project, where we worked in close collaboration with Xsin to define and implement an innovative, powerful and reliable system for their main product. 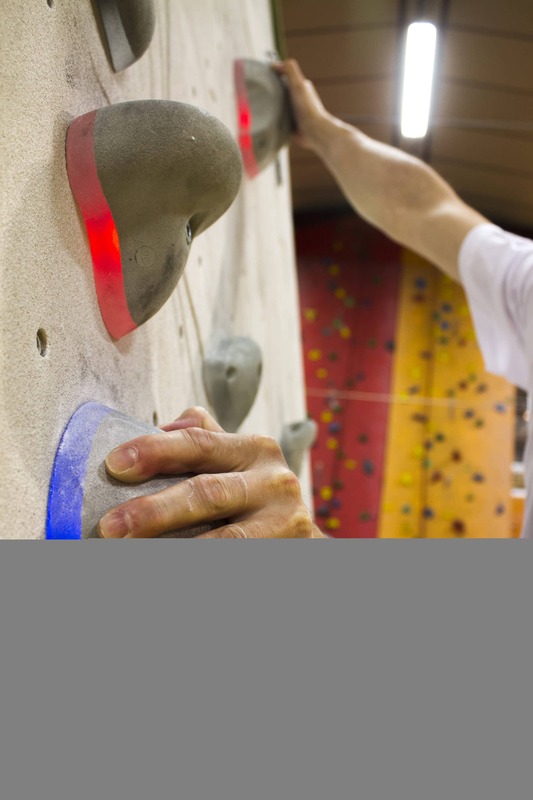 With an innovative contactless technology, the climbing wall becomes, illuminated, esthetic, customizable, and easy to use. Climbers illuminate routes with there favorite color, choosing them on a touch screen. Routes can be extended by the route setters at any time. With the RFID braces, the wall becomes connected: Climbers’ performances are recorded and many new applications are made possible for climbers. The system brings an enhanced climbing experience, great fun, and a natural web and mobile extension of the gym throught the climber’s community. Volx gets its name from a small town in the Alps of Haute-Provence that was a symbol of high-level climbing in the 80s and 90s. The company was founded in 1996, in Savigny, near Lyon. We have a research department and a manufacturing site where we produce holds made of composite materials, which allows us to create and produce on site all the holds that we sell around the world. The Volx Group dedicated more than 4 years of R&D to the development of LUXOV®, which offers unlimited potential to climbing gyms and climbers. We have registered 5 patents. As an SME based in Lyon, we worked with a dozen partners across the region to develop the system. We also created X’Sin, a start-up dedicated to the development of the electronic and software solution.